2013 Album. Razor-sharp guitars and a thundering percussion. 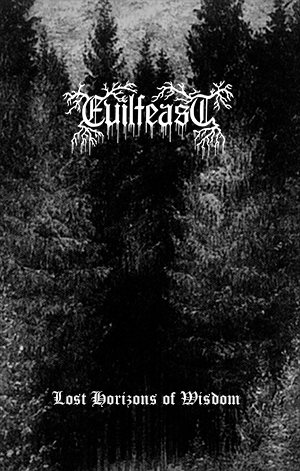 Anti-human Black Metal From Switzerland.